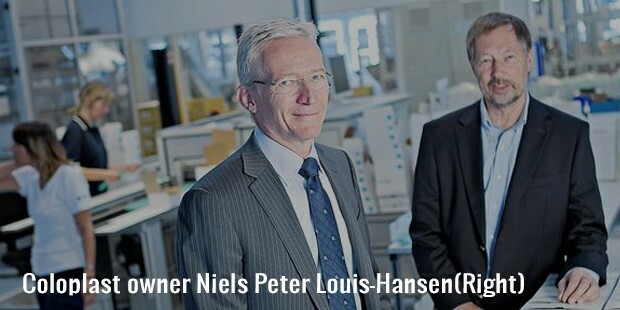 Niels Peter Louis Hansen is a Danish businessman and also the Deputy Chairman of the Board of Directors of Coloplast, a health care company basically dealing in the manufacturing of medical devices. The company was founded by Niel’s late father, Aage Louis Hansen in 1957. Niels Peter has the reputation of a fine entrepreneur with excellent business acumen. Niels Peter is the son of Aage Louis Hansen who was one of the most reputed and successful businessmen in Denmark. He was born on October 25, 1947 in Humlebaek and grew up in a typical business family environment that perhaps shaped his future. He went on to pursue Commerce and holds a B Com degree. He also has good knowledge of agriculture and forestry. It was quite clear from the very beginning that Neils Peter would inherit the business his father established. He joined the company as a member of the board in 1968. Right from the starting, Neils Peter showed the skills of understanding the business which helped the company to win awards and laurels at a later stage. The entrepreneurial and managerial skills of Niels Peter helped Coloplast to expand its horizons. 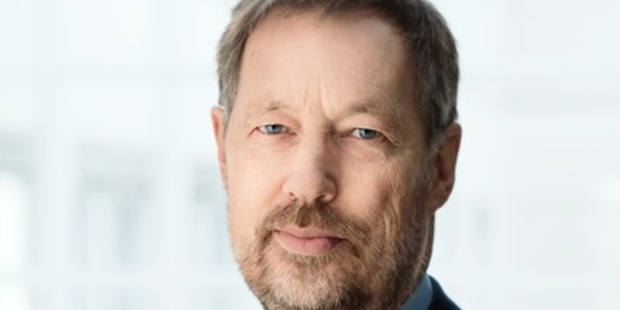 Starting as a board member, Niels peter became the Deputy Chairman of the Board of Directors of Coloplast. Under his wings, Coloplast has become one of the major providers of medical devices and medical services in the areas of urology, colostomy and continence. The company also makes sterile dressings for wounds. Niels peter owns one-fifth of the public company and has the largest percentage of shares to his name. Not only this, he is also a stake holder in another medical device making company called Ambu, based in the outskirts of Copenhagen. Owing to his excellent record and achievements the company had re-elected Niels as the Deputy Chairman of the board on December 2014. He is also a member of the audit committee of Coloplast. In his successful career, he has founded other companies like NP Louis – Hanses ApS in which he is the Managing Director. Like many successful people, Niels Peter prefers to keep his personal life away from the public light. He lives with his wife and child in Humlebaek, Denmark. He prefers to set targets in life and follow them. Possibly these are the qualities that made him successful in life. Under the leadership of Niels Peter, Coloplast has the best worldwide reputation among 28 leading medical companies. 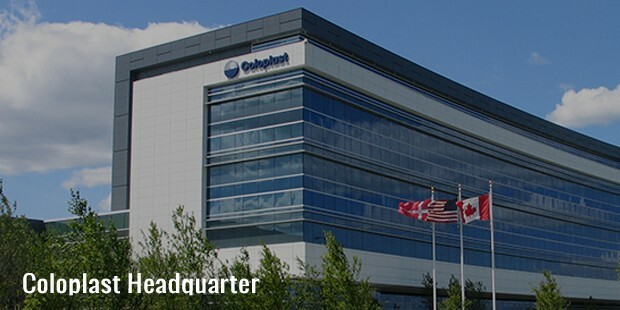 According to UK Research Organization ‘Patient View’, Coloplast was ranked overall no. 1 consecutively for four years. Forbes ranks it as one of the best 35 innovative companies of the world. The company’s highly professional and groundbreaking design of the catheter called ‘Compact Eve’ won it the 2015 Red Dot Design Award. According to Forbes, Niels currently holds the 435th position in the World Billionaire List with an asset of $3.6 billion.